After all the rumours and speculation the Splendour in the Grass 2011 line up is finally here. The festival will take place at the Woodfordia again while organisers wait for the go ahead from council to move the festival to Byron Parklands. The internet has been a buzz over the past weeks after The Kills let slip they would feature on the line up, following that it was also leaked that Coldplay and Pulp will be amongst the headliners. Organisers are excited to announce that 2011 will be the biggest Splendour in the Grass line up ever. 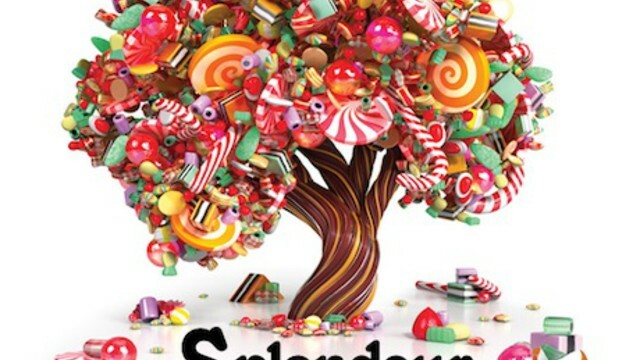 Splendour in the Grass 2011 will take place on the 29th, 30th and 31st of July. Groovin the Moo 2011 Set Times and MapsPaul McCartney Putting Together Covers Record?